After a killing domestic competition between Alibaba and Tencent, the fintech branches of both take their struggle international. Fintech analyst Matthew Brennan looks in TechNode at the strategies of Alipay and WeChat to conquer foreign markets. From Alibaba’s perspective, it’s more appropriate to define the initiative (to go international) as the globalization of Ant Financial’s whole financial ecosystem, of which Alipay is just one part, according to the Ant Financial spokeswoman. Ant Financial expects half of its users coming from overseas market in the future four years, local media has reported (in Chinese). On the other hand, social networking and gaming giant Tencent is also trying a similar path with investments in Australia-based cross-border payment startup Airwallex, shortly after Tencent co-founder Zeng Liqing invested in RoyalPay, another Aussie cross-border payment service April this year. “Both Alipay and WeChat Pay are going after tourists first… In stage two, they will open up local wallets to enable peer-to-peer transactions within the local economies. 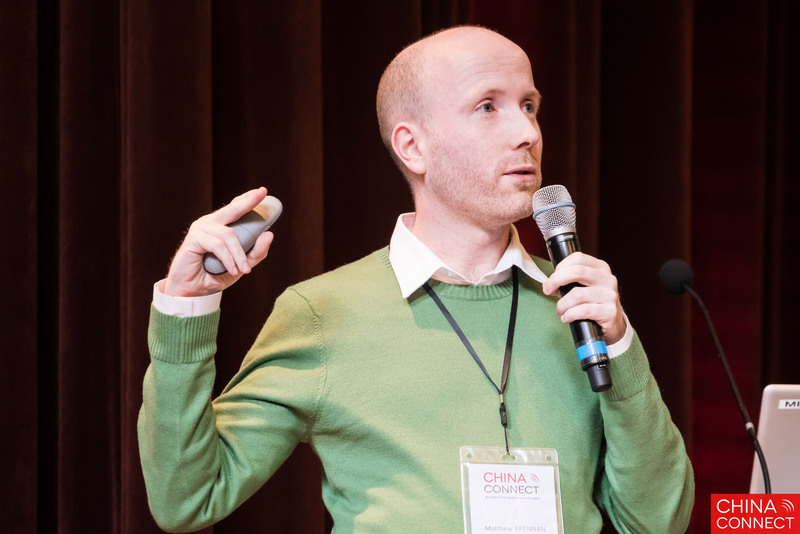 That’s quite ambitious because there’s a lot of regulations,” commented Matthew Brennan, co-founder of China Channel. “In order to enable that, they have to partner with local companies. It is a slow process in most places. In many countries, I think it’s most likely impossible. Tencent has local wallets in South Africa and Hong Kong. They are able to do it in South Africa because of Naspers, which is a key investor in Tencent. The same for Hong Kong as its so close to China. But every other country is challenging for them,” he added. Are you looking for more experts in China’s outbound investment strategies? Do check out this list.